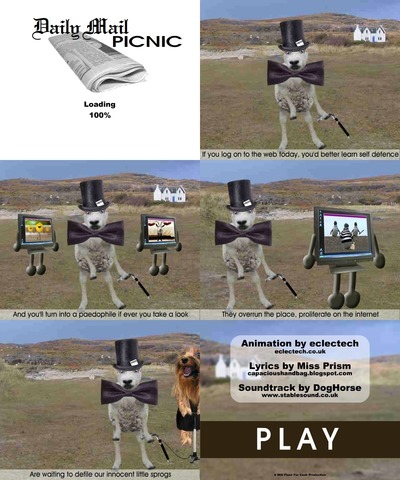 Categorization › Story, Flash animation, Melodious. Misc. Additional extracted data from this flash file can be found on the file's info page (~30,3 KiB).